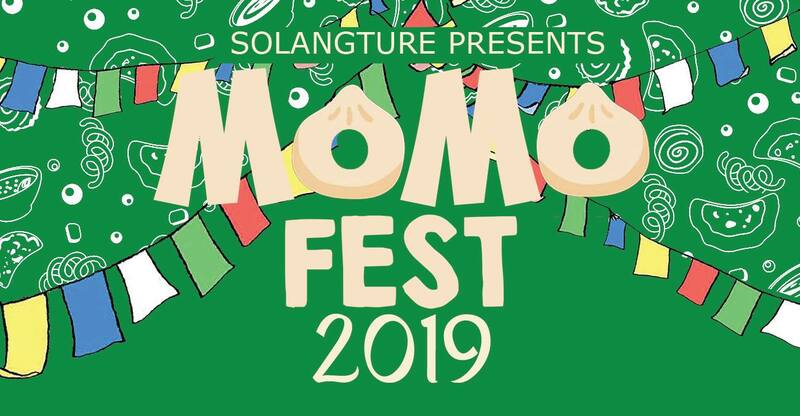 17th March 2019: Love MoMos? The yummy Nepalese dumpling delicacy! Don’t miss out the awesome food lover event expected to be attended by thousands of visitors. Expect to find several different varieties of MoMos to taste and feast from! For more info, check out the Facebook event for more details here.